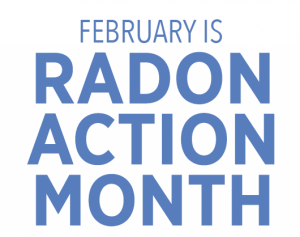 Mayor & Council have declared February “Radon Action Month”. (Proclamation) Runnemede is classified as a Tier 1 municipality, meaning that more than 25% of the radon tests conducted in Runnemede have come back higher than 4.0pCi/L. Runnemede has obtained a grant for radon testing kits. A limited number will be available in the Construction Office, first come, first serve. All you have to do is follow the instructions and mail the kit in the enclosed envelope to find out the risk of radon in your home. Let’s try to raise awareness and mitigate the radon issues in Runnemede.